Are you ready for a Sinnoh adventure? Niantic announced today that Pokémon originally discovered in the Sinnoh region are making their way to Pokémon GO soon. 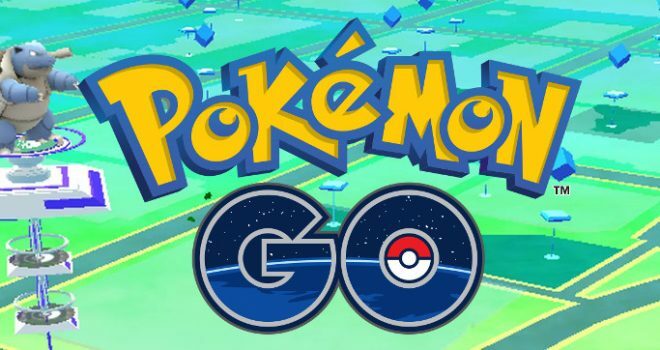 In advance of the arrival, Niantic has said that they are making two key shifts to the game balance in the coming weeks. These changes are based on Trainer feedback and are designed to promote an improved overall experience. These changes will affect to Pokémon migration and behaviour. Moving forward we can expect to see further tweaks.